It’s been an interesting year here at LNOF. 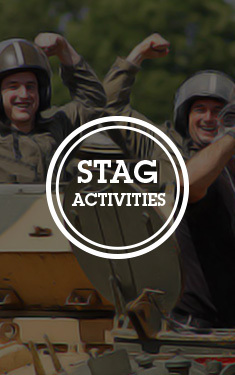 We’ve been on more recces and tested more activities than ever before, planned some A-list celebrity stag dos and even seen a shift in our most coveted stag destinations. So, as the year draws to a close, we’re taking a look back over some of the most popular stag do locations of 2018. Back in at the top position for the first time since 2015, the Eastern European classic is very much back and showing no signs of budging. It’s absolutely smashed all competition this year, securing its place at the top by a country mile. It’s no surprise why it’s so popular, with the biggest shooting packages in Europe, strippers accompanying pretty much every single activity and pints for less than a quid. 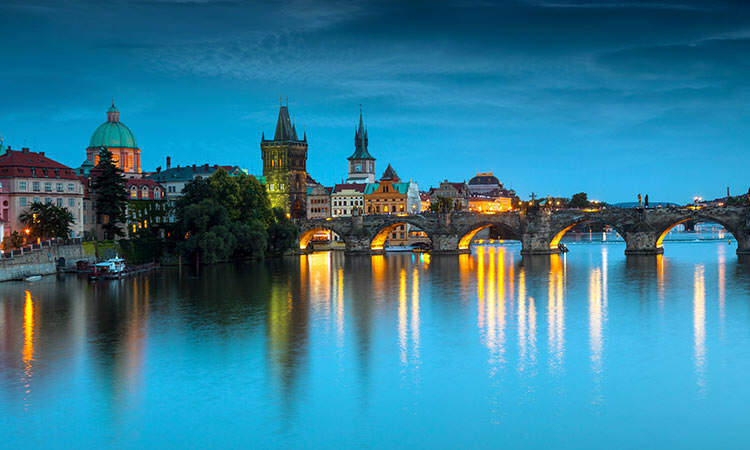 Plus, the nightlife in Prague is second to none, with the likes of Zlaty Strom, Karlovy Lazne and Duplex (more on those in our Stag’s Guide to Prague) ruling the roost with their unique superclub vibe and cheap drinks. Getting knocked off its position at the top, Newcastle has dipped to second in our top 10 stag do destinations. 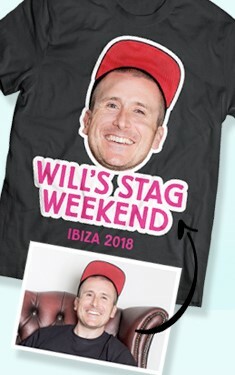 Still, second place is not to be sniffed at, as we’ve sent thousands of stags to The Toon this year, including a couple of A-lister celebrities celebrating their final days of singledom with us Geordies. 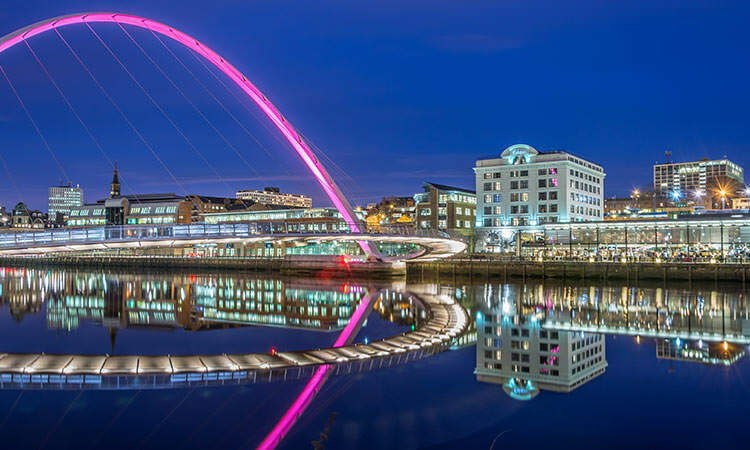 You could call us biased, but we reckon it doesn’t get much better than a Newcastle night out, and the activities we offer throughout the day are renowned for kicking those hangovers into touch. Staying firmly put in third position, Dublin is a non-mover this year. 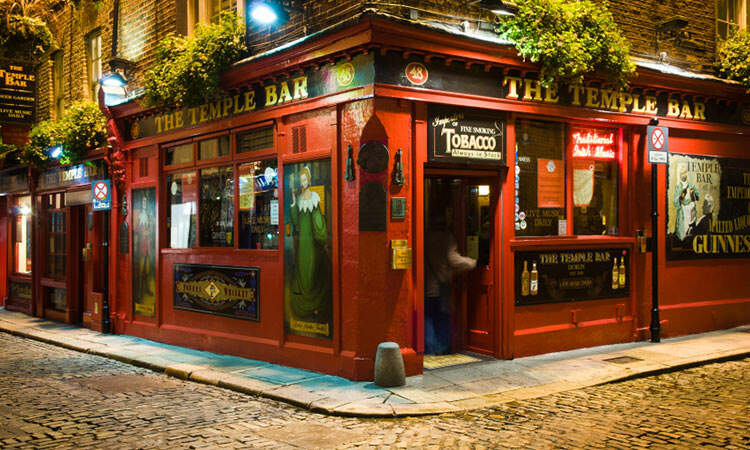 The home of Guinness and Jameson whiskey is an excellent place for a stag do, not just because you won’t be sober for one second of your stag do, but because you can absorb a bit of that traditional Irish culture at the same time. It’s a totally unique atmosphere, unlike anywhere else in the world and pretty much guarantees you’ll have a good weekend, whatever your tastes. Another non-mover is Budapest. 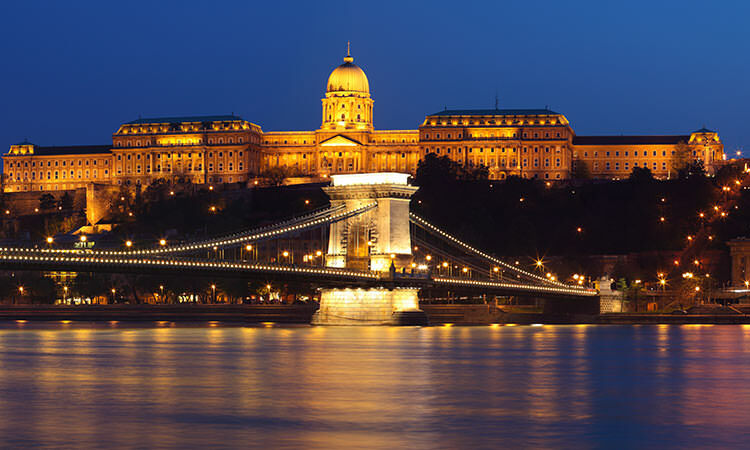 With ludicrously cheap drink, plenty of strippers and a tonne of awesome activities, it will come as no shock to you that Budapest has maintained its position within our top 10 since 2006. The Eastern European location was top of our hit list this year regarding recces and activity testing – so if you’d like to see what we got up to, see here. Climbing three places this year, Hamburg is the German capital on everyone’s lips. 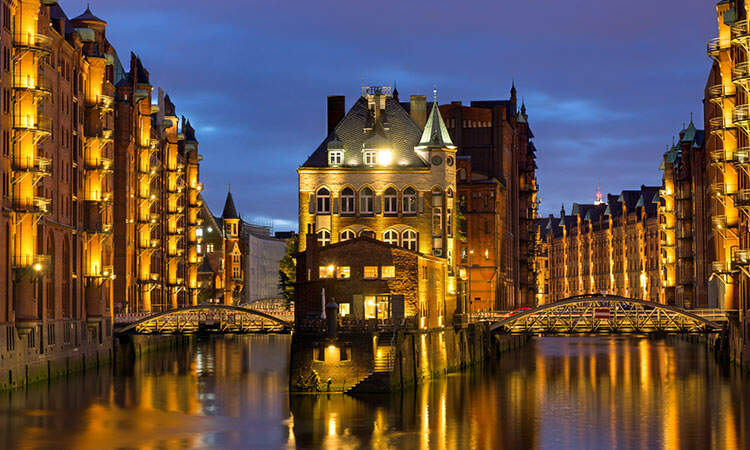 Last year was Hamburg’s first entry into the top 10, where it came straight in at number nine – so we’re expecting huge things from this German location in years to come. Basically, if you love beer, you love beautiful women and you love a massive night out, Hamburg is the right choice for your stag weekend. It’s no wonder it’s creeping up and up in our most popular stag do destinations, year by year. Falling one place, the Dutch capital continues to be popular with our stag groups, but has been squeezed out of its former fifth place by Hamburg. 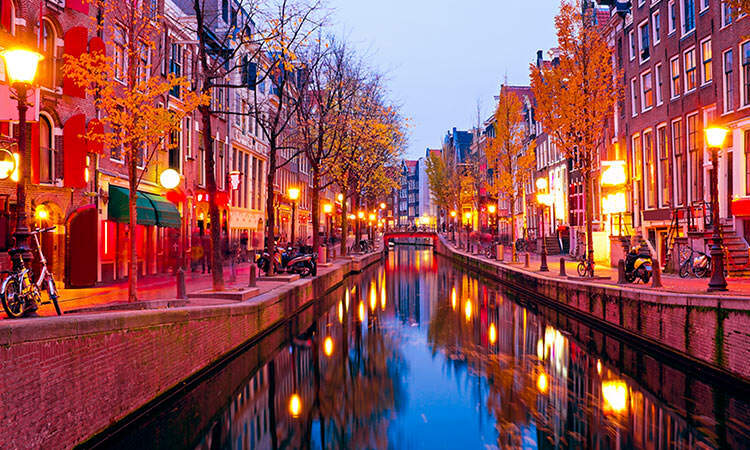 The relaxed city lends itself to amazing stag dos, as it’s got hundreds of day and night time activities, many centralised around the city’s Red Light District. It’s a nocturnal playground we expect to see hanging around in the top 10 for years to come, but only time will tell. We’re pleased to see Liverpool is back on the stag do scene. Bursting into the top 10 at position number seven, the Scouse capital had dropped right out of the top 10 last year, but is now back and bigger than ever. 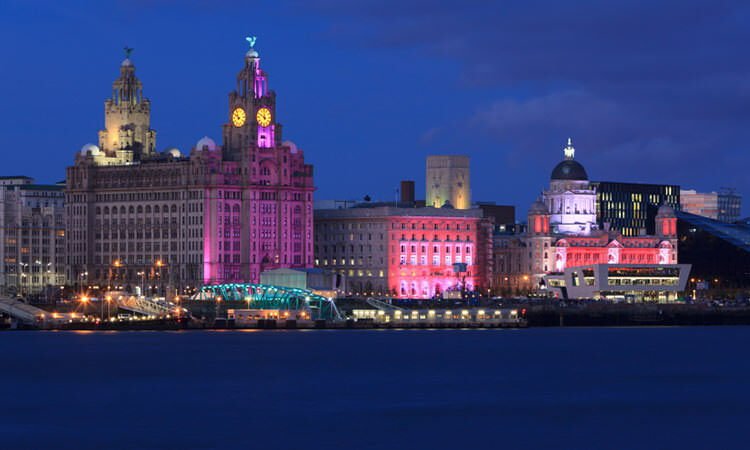 With new activities popping up in Liverpool every month, the Scousers sure know how to keep things fresh and interesting for the hundreds of stag groups travelling there annually. Another Eastern European classic firmly cementing its place in our top 10 of 2018 is Krakow. 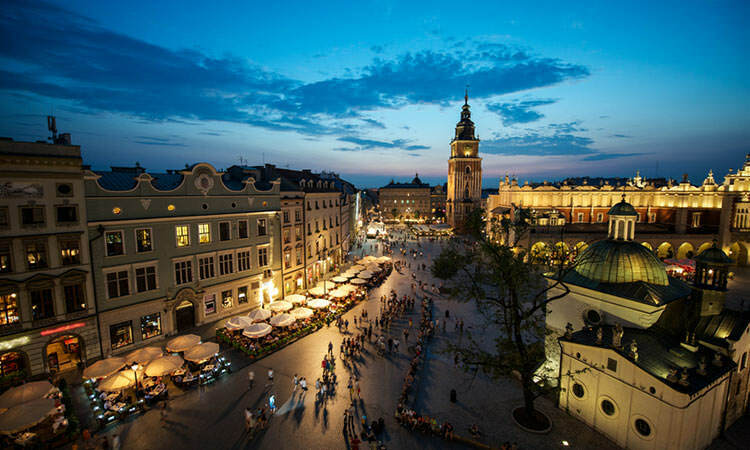 Known for its mega gun packages and ridiculously good looking women, crazy Krakow has been high in our top destination rankings for years. However, falling two places since last year, are stags opting for alternative Eastern European destinations? 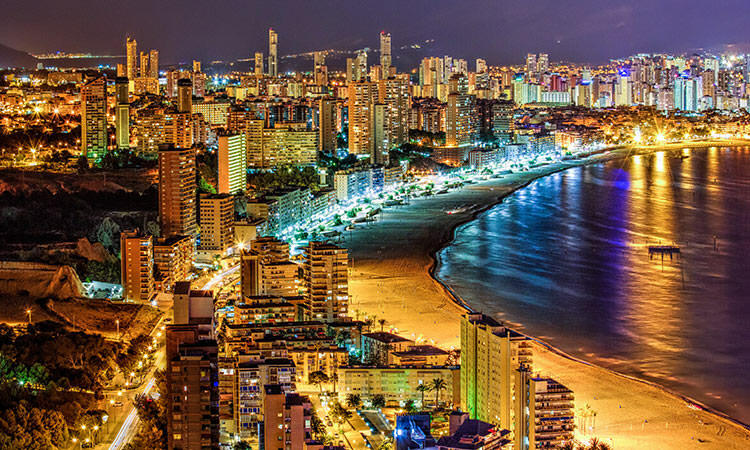 From its glory days when package deals first burst onto the scene, to the dip in the early noughties, Benidorm has faced a rollercoaster ride when it comes to its popularity. Creeping into our top 10 last year, for the first time since 2013, Benidorm’s popularity seems to have come full circle, as it has climbed one place again this year. Can we expect big things in the coming years for the Costa Blanca paradise? Coming in at number ten, we’ve got lively Edinburgh. 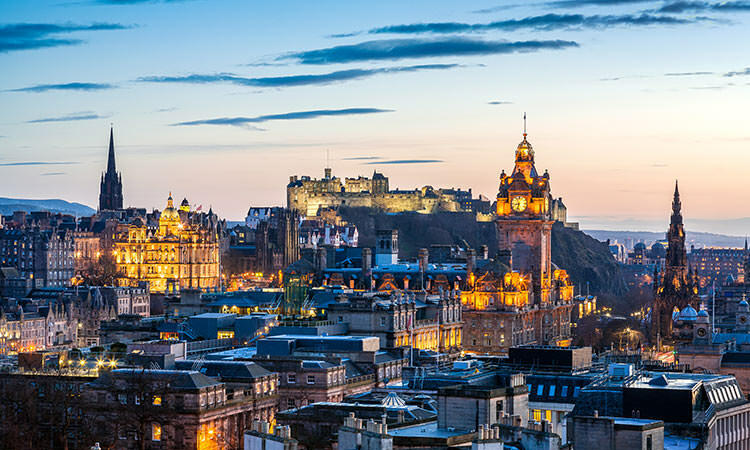 It’s the first time Edinburgh has been in our top ten since 2011, and we’re expecting big things from the Scottish capital in the coming years. With new activities and plush hotels being added regularly, as well as a fantastic nightlife scene spread across the two main parts of the city, it’s no wonder it’s creeping up those stag location rankings. If you’re looking for the ideal destination to host your stag do, why not take a look through our top 10 best sellers, and if there’s nothing that tickles your fancy, have a gander at our other 69 locations. And, if there’s still nothing you’re up for, we suggest you take a long, hard look at yourself.